One of the nicest storage facilities in this area . Give it a good look. Sevice with smile, it's been a pleasure! 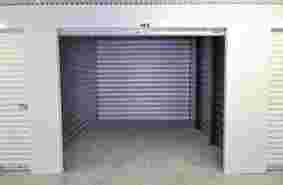 I have using this storage facility since about 2009 from storing home furniture to personal and business vehicles. 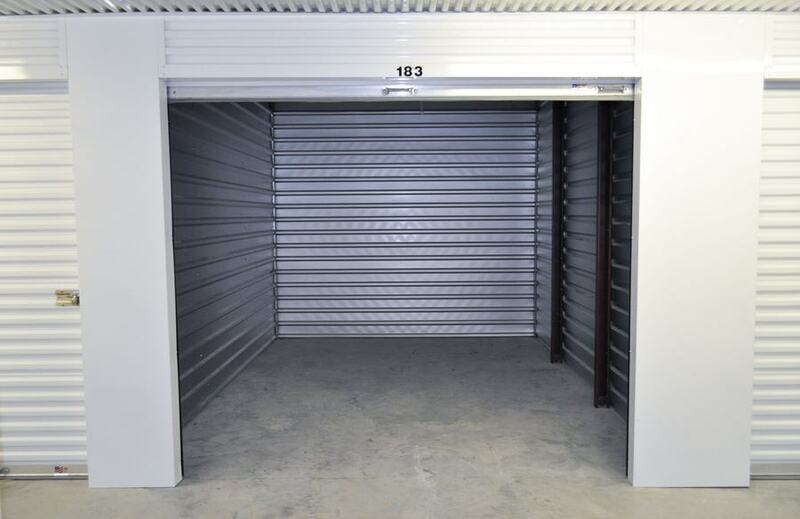 I used to recommend this storage to anyone that was looking for a storage facility but now I would not give a recommendation. This storage facility has changed over the years and by far is not the same. The customer service is not as great as to use to be but it is okay. Now the rates are too high, they have too many rats and roof leaks. Your possessions will end up ruined. And please don't count on the insurance they make you pay for. Rate are to high, facility is not maintained, and they make you pay insurance but when your belonging are destroyed by rodents or water there is no insurance to pay for damages. If they really have a insurance company you are not allowed to talk to them because they won't give the information. Storage Direct Willowbrook offers a wide variety of storage units to meet your needs. 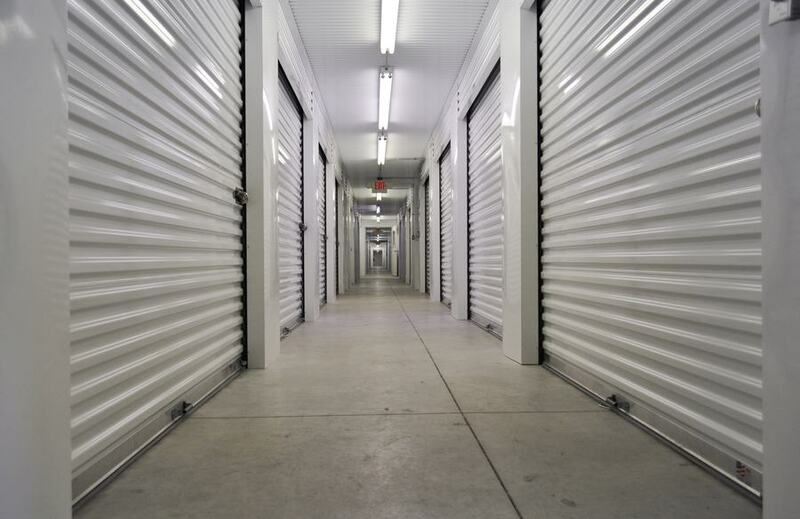 Our well-maintained, secure storage units are the perfect solution if you need any kind of storage. 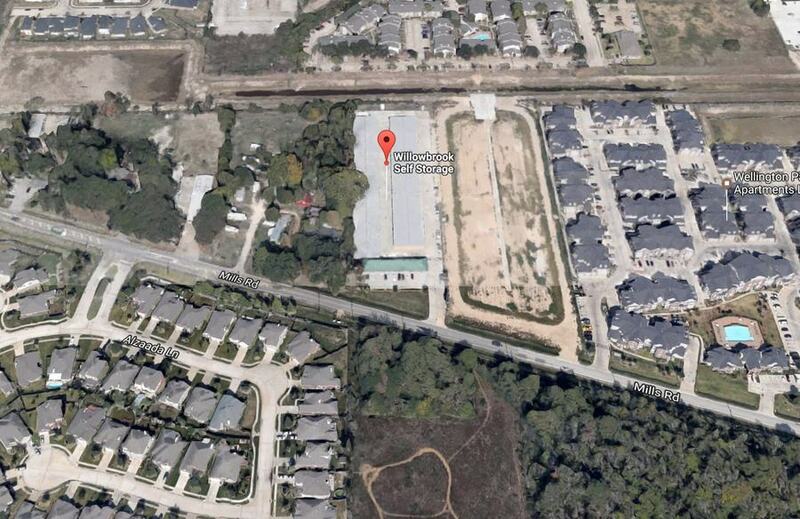 Please come by for a tour of our storage facility, we’d love to show you around! Our office is open Mon-Sat: 9:00 am to 5:30 pm. Gates are open everyday, 6:00 am to 9:00 pm for your convenience. 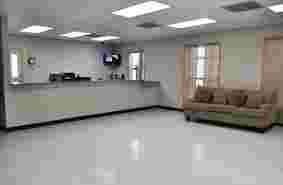 All of our units are drive up which allow for easy access to load and unload your belongings. We have climate-controlled units, which stabilize your unit temperature in the hot summers and cold winters. 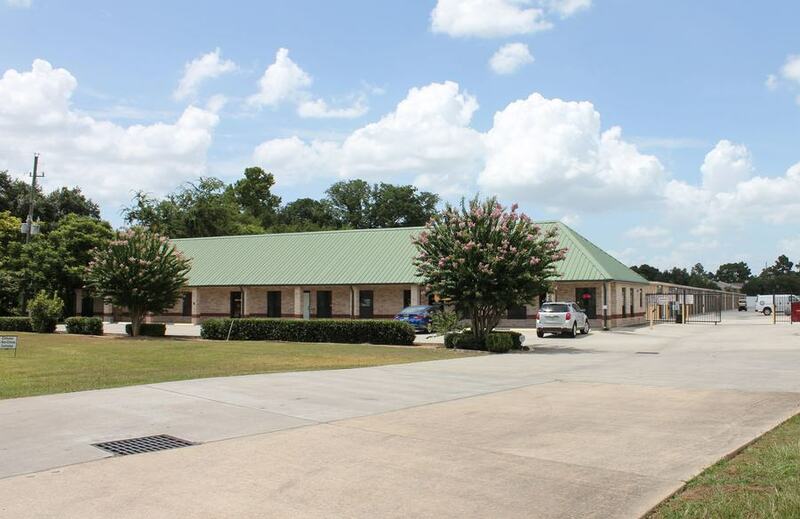 We also have RV, Boat and car parking spaces available to rent. Don’t hesitate to call us with any specific storage questions you may have, we’re here to help. 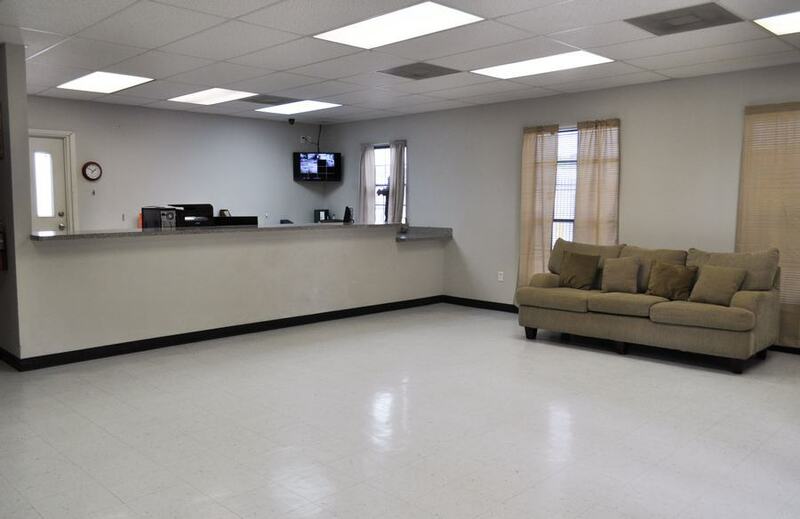 The property is equipped with 24/7 video surveillance for the protection and safety of your belongings. Motion sensor lighting and lighted buildings and aisle ways keep your path brightly lit throughout the facility to help ensure safety. Our customers choose us because we offer simple and affordable storage solutions – whether it’s short term or long term. Our long experience in the storage unit industry allows us to provide you with exceptional service and protection, at a price you can’t resist.